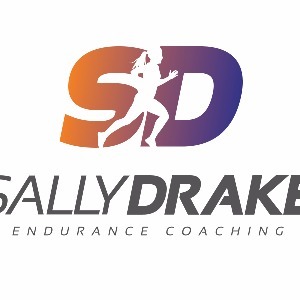 Sally Drake Endurance Coaching LLC offers custom coaching for all levels of athletes. We hold group training and camps throughout the year along with clinics that focus on specific skill. Athletes benefit from communication and interaction with their coach, along with testing and zone setting for appropriate training intensity. Our coaching is based on the client needs: time, goals, equipment available, and experience. Success. Coach Sally Drake has been notified of your message.